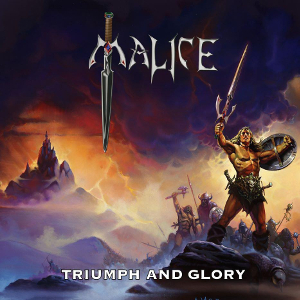 MALICE is a Minneapolis, Minnesota based true Power/Heavy Metal band formed in 2000, best known for their heavily European influenced style elicited instant comparisons Manowar, Judas Priest, and Iron Maiden due to their powerful sound and lyrics of sword and sorcery. They debuted in 2012 with the album “Triumph And Glory” and offer the inspiring stories of brotherhood and war set to a viking and barbarian type theme. MALICE has been gaining loyal fans due to the effect of recent popularity of TV-shows like Game of Thrones, Spartacus and Vikings in the US. For fans of MANOWAR, Hammerfall, Judas Priest, Iron Maiden, Jack Starr's BURNING STARR. 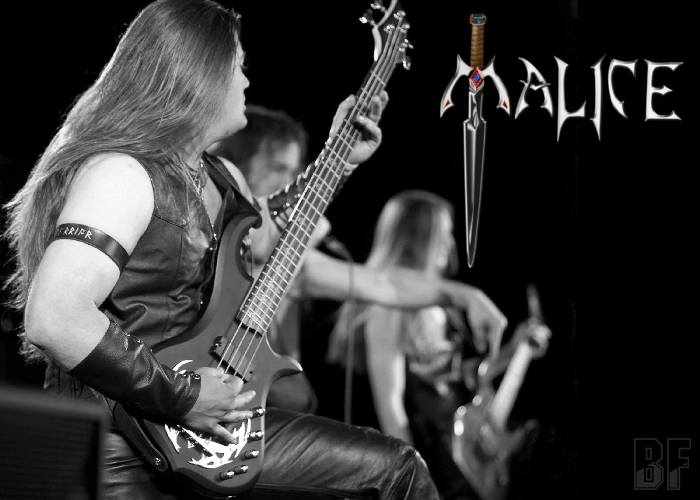 Today October 1st, MALICE is supposed to play at SWORDMETAL FEST V in Savage, MN.